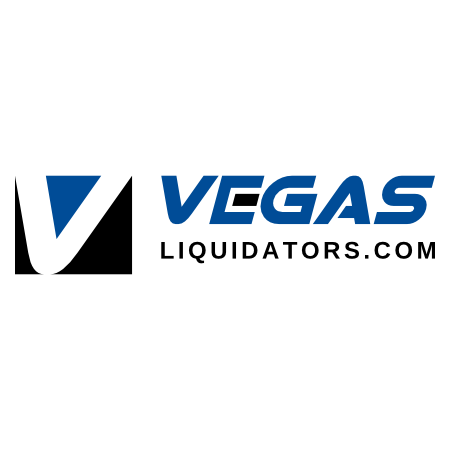 The domain name RaiderNation.VEGAS is up for sale. This is strictly for the domain name ONLY and no website or business are included. The domain name RaiderNation.VEGAS has no affiliation/association with any pro sports team or entity. In todays world a domain name is everything. Your digital address/foot print on the web. This domain name says it all. With the announcement of a pro football team headed to LAS VEGAS and the new stadium being built it only makes sense that this domain name is highly desired. This could be the perfect fit for that person, business, super fan, or something new all together. Commonly asked questions you might have? Can I actually own this domain name? Can I use this domain name once purchased? YES as long as you are not infringing on copyrights, logos and all is legal. Why would I want to spend high $ for a domain like this? MARKETING, Bragging rights, Branding, you name it. How does this transfer over after it is sold? Domain names are pushed/transferred to your account. You must have a go daddy account or create one as it is free to do so. The domain will be pushed to your godaddy.com account. How to I avoid being ripped off? If you are the winning bid you will be asked to place the winning amount in to an account at ESCROW.com a third party site to protect you and the seller. Once the money is in an escrow account as mentioned above the seller will transfer and you will confirm you now have the domain in your account. Once this is complete and only when completed you will then release the funds to the seller via the escrow.com account. What are some uses I can use the domain/url for? Travel Site, Sports Fan/Club Website, Online E-commerce Sports Merchandise Site, Fantasy Football Website, Lead Generation and more.